How Do I Prove Fault in a Premises Liability Case? Joe Horrox Law has helped clients in Edgewater and around the region with serious injury litigation. This kind of expert legal assistance is especially important when it comes to premises liability lawsuits following injuries on business or commercial property. The issue of fault is important to consider in such cases. With this in mind, let's look at the matter of proving fault in premises liability cases and why it is so important. What does it mean to "prove fault"? Proving fault in a case essentially means that it can be demonstrated through evidence that a person or party was negligent and that this negligence result in an accident or injury. This could take the form of negligent action or negligent inaction. As an example, let's consider a supermarket. Say that there is a spill in an aisle that goes uncleaned, and employees don't even place a wet floor sign in the area. Now say that a customer slips on the liquid. Proving fault in this case would be demonstrating that the failure to clean the floor or even place a warning of a slipping hazard resulted in the injury accident. As another example, let's consider the stairwell of a hotel. Say that someone falls down the stairwell of the hotel because the steps are in poor condition. The failure for the property owner to perform regular upkeep on his property could prove that he was at fault for any injuries that occur as a result of guests using the stairwell. Why is proving fault so important? 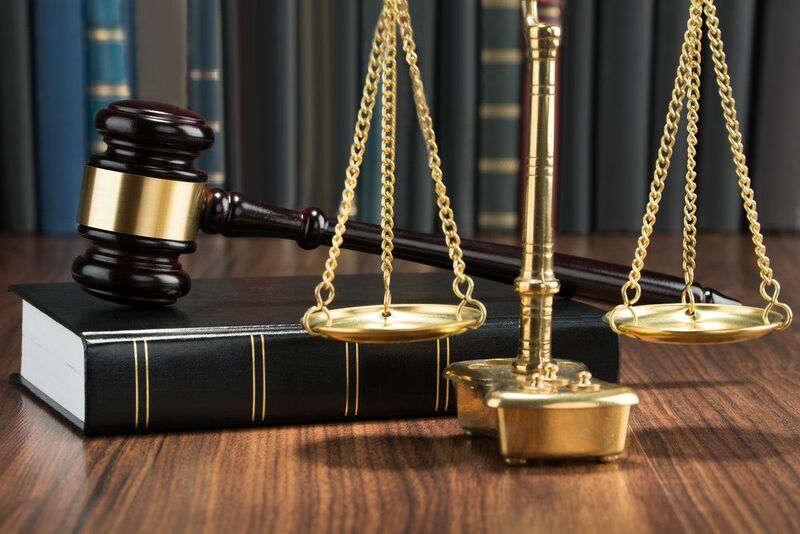 By proving fault in a case, an injury victim will be able to collect damages from the negligent individual or entity who was demonstrably at fault for the incident occurring. These damages will cover medical bills, lost wages, emotional pain and suffering, and many other kinds of hardships experienced as a result of the accident occurring. When proving fault, it's important that the nature of the accident be carefully considered. This will allow the events of the incident to be reconstructed and for attorneys to prove that the person or party truly was at fault for the incident. Once the nature of the accident has been carefully considered, it is then important to determine if, given the circumstances, the property owner did in fact display negligence through action or inaction. This will then allow damages to be awarded and successful resolution of the case. After a serious accident at a business or on a commercial property, it's important that you seek immediate medical attention if the incident warrants it. Find witnesses in the immediate area and get their contact information since this can be important during litigation. In addition, take photos and video of the area if that is possible to document the immediate aftermath of the incident. The legal process can be complicated and time consuming. Going it alone in such cases is often foolhardy. Having a skilled premises liability attorney on your side means fewer headaches to worry about while seeking justice. You can rest easy knowing that a strong legal professional is fighting on your behalf. To learn more about your legal options after a serious accident on another person's property, it's important that you contact our personal injury law firm today. The legal team at Joe Horrox Law will fight diligently for you to help achieve a successful resolution to your case.